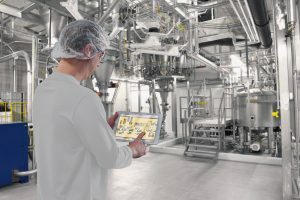 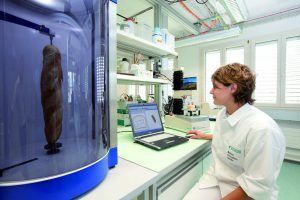 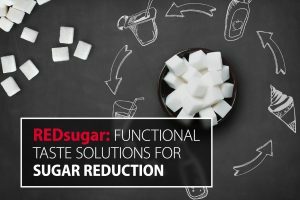 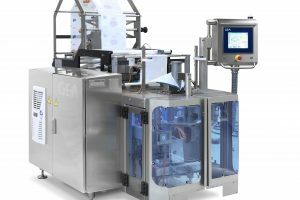 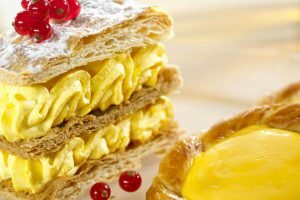 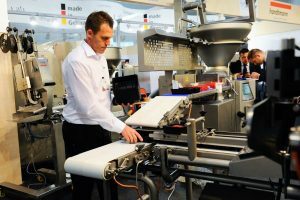 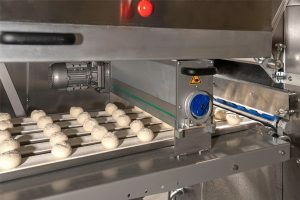 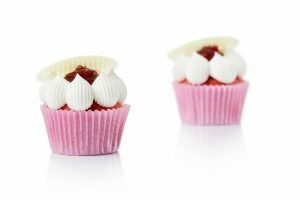 Lesaffre has opened a new Baking Center in Austria, to support the group’s industrial baking customers in the development of new products and processes. 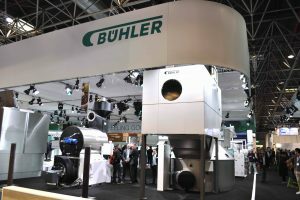 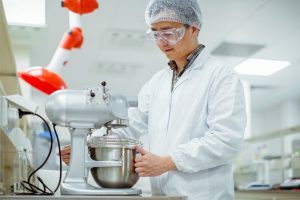 German-based industry solutions and ingredients business Wacker Chemie is expanding its Chinese operations, after developing a laboratory in Shanghai serving markets including the confectionery and bakery sectors. 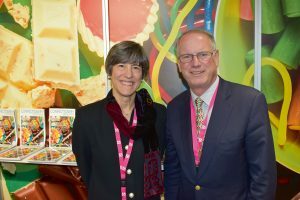 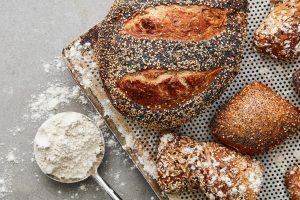 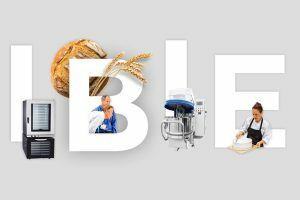 The International Baking Industry Exposition (IBIE), commonly known as the Baking Expo, set for September 7-11, 2019, has announced its largest education program to date, with more than 100 sessions. 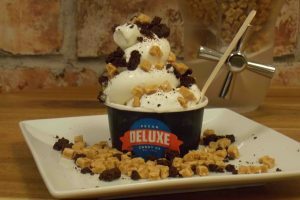 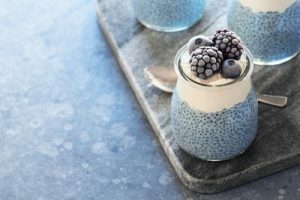 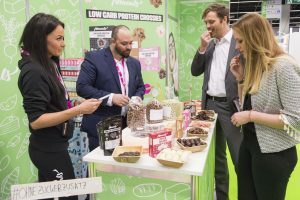 Ingredients business Naturex has developed a line of colouring foodstuffs with its Vegebrite Ultimate Spirulina, which has a broad range of applications including for the confectionery sector. 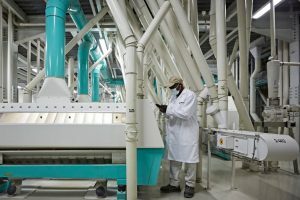 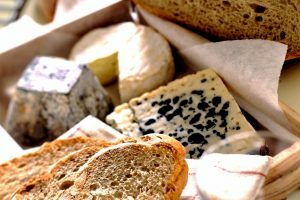 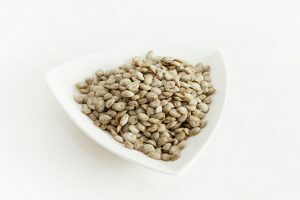 The Cargill global ingredients and food solutions group is investing €20 million in its Netherlands-based starch production plant in Sas Van Gent, in response to increased consumer demand for convenience foods including baked snacks.